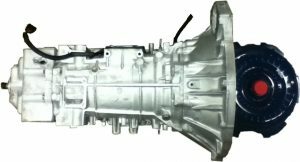 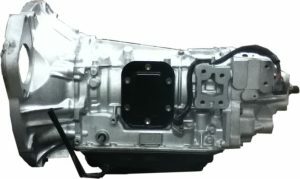 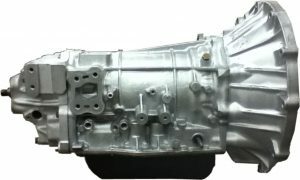 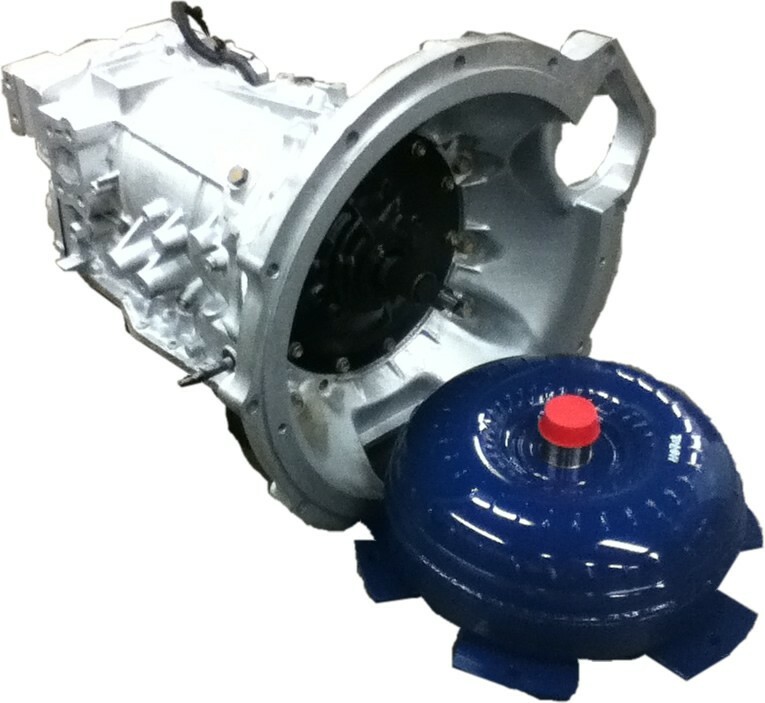 This transmission is sold on exchange basis. 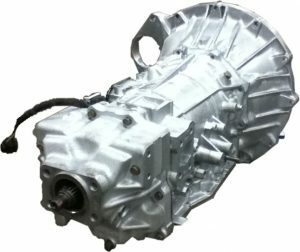 There is a core charge of $250.00 on this transmission. Your core charge is fully refunded upon return of the the core. 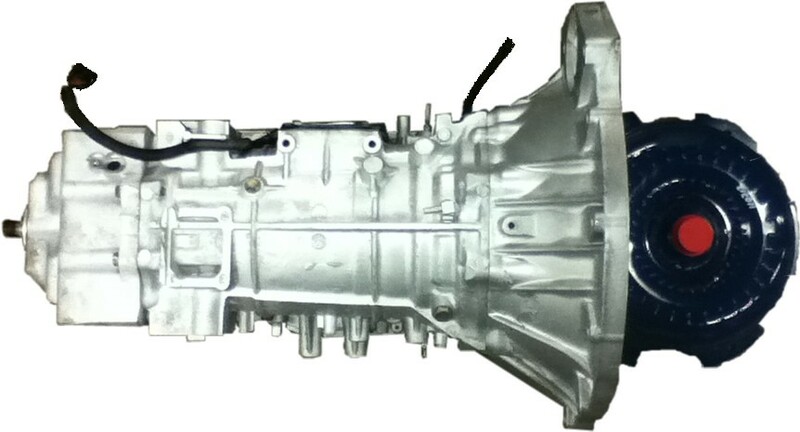 2002 thru 2004 Isuzu NPR 4Cyl Diesel Aisin Type Automatic Transmission.